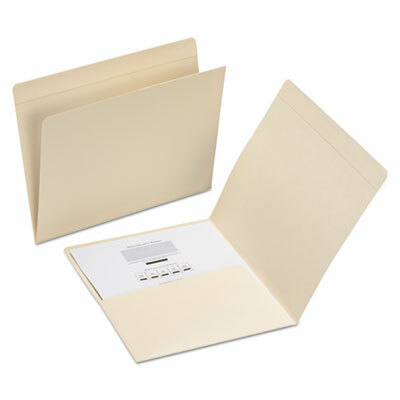 Convenient pocket holds papers secure in folder without punching. Pocket is open on top and inside edge for easy item removal. This product was made using wood sourced from a certified managed forest.